Happy Friday! I hope you all had a great week! 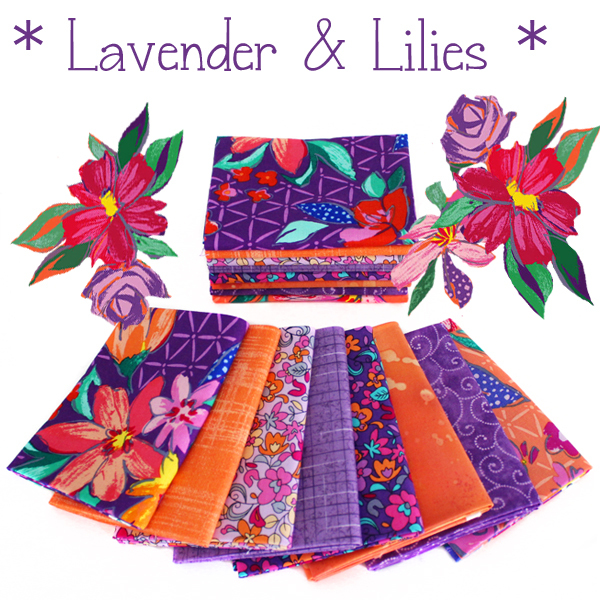 We have such a bright and cheery bundle to share with you today! 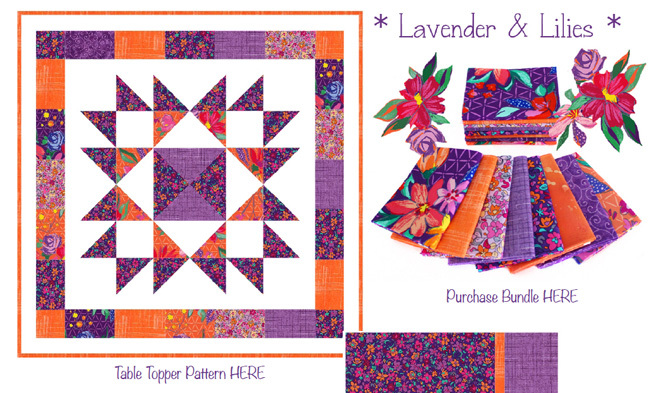 This week's bundle is full of pretty florals and highlights the Summer Garden Collection from Benartex! 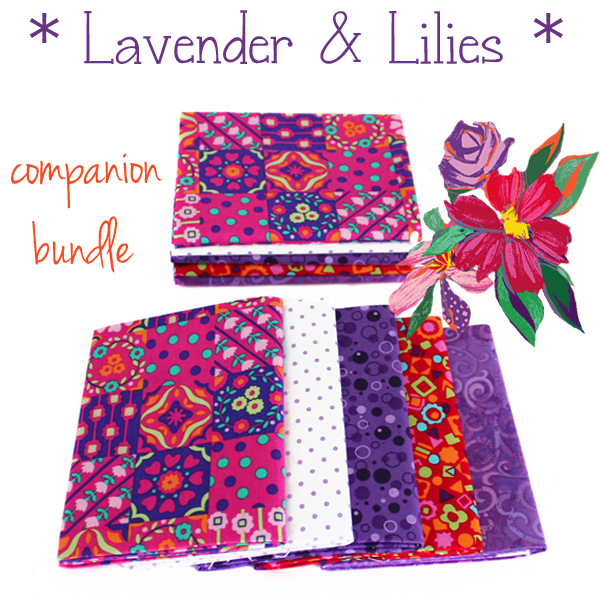 This bundle is so bright and cheery! You guys are going to love the project ideas I came up with! Be sure to download the digital storyboard for my ideas!